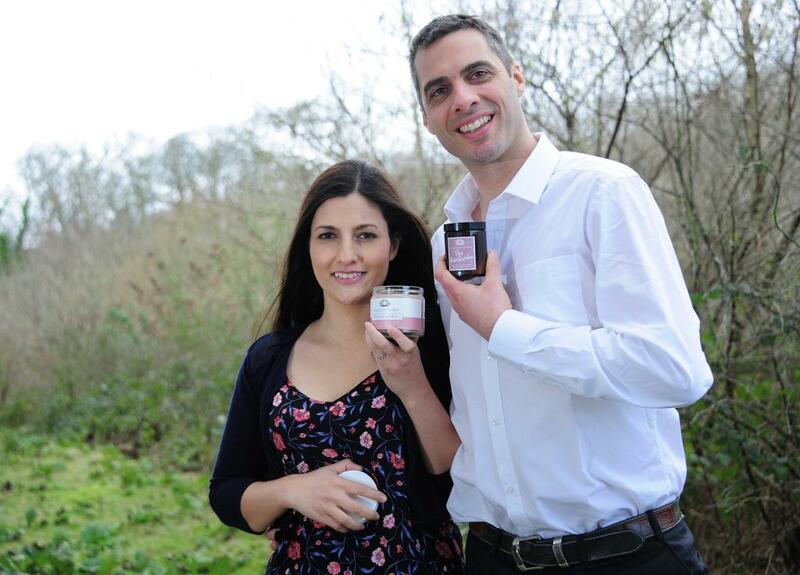 Bloomtown, the UK’s first independently certified palm oil-free company, has taken its ethical beauty products to BBC’s Dragons’ Den and will be appearing on the programme this weekend (Feb 3). The episode features the Falmouth-based beauty brand launched by husband and wife partners Medwin Culmer and Preyanka Clark Prakash, in their bid for investment to help grow their company, which is also certified vegan and cruelty-free. Clark Prakash said: “We launched Bloomtown out of our kitchen in Cornwall after spending two years in Indonesia and witnessing first-hand the devastation caused to virgin forests and native wildlife by the palm oil industry. Global demand for palm oil is ever increasing, so we felt it was time to create reasonably priced, palm oil-free alternatives, to help raise awareness and lower overall demand for palm oil. Dragons’ Den is on BBC Two at 8pm Sunday, February 3.